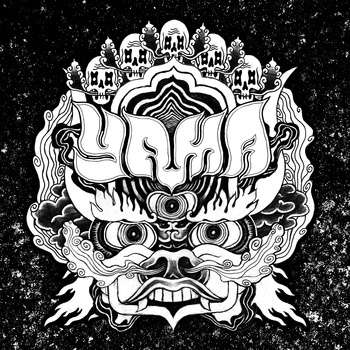 Yama is a heavy stoner rock band from Tilburg/Utrecht, The Netherlands. 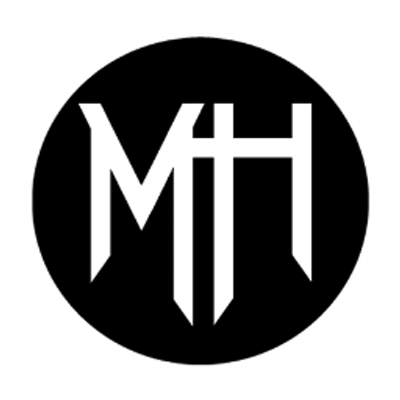 We've been playing since 2008 and our influences range from (60's/70's) psychedelic rock, doom and stonerrock to delta-blues. 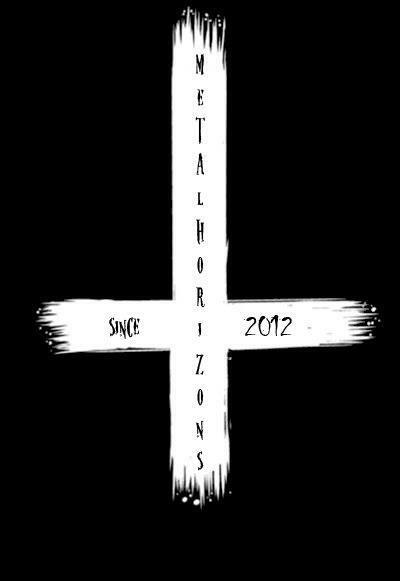 We focus on heavy grooves and big riffs. Think Goatsnake, Baroness, and Graveyard, and the occasional stonermetal riff, and you'll have a good idea of what we're about: heavy fuzzed-out stoner rock!